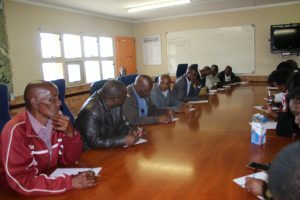 On Friday, November 10, the Democracy Development Program (DDP) and Urban Future Centre (UFC) held a meeting with traditional leaders and ward councilors from Folweni at the Folweni Police Station. 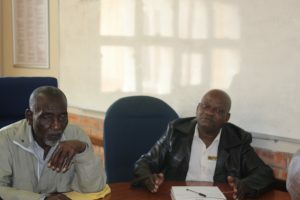 The meeting aimed to solicit the traditional leader’s input about solutions on how the communities they are a part of and lead can live peacefully with foreign nationals. This comes after many xenophobic attacks against foreign nationals continue to take place. 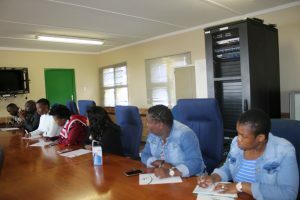 One of the solutions discussed was that the foreign nationals must make a positive contribution to the community and follow the rules and law like all residents. 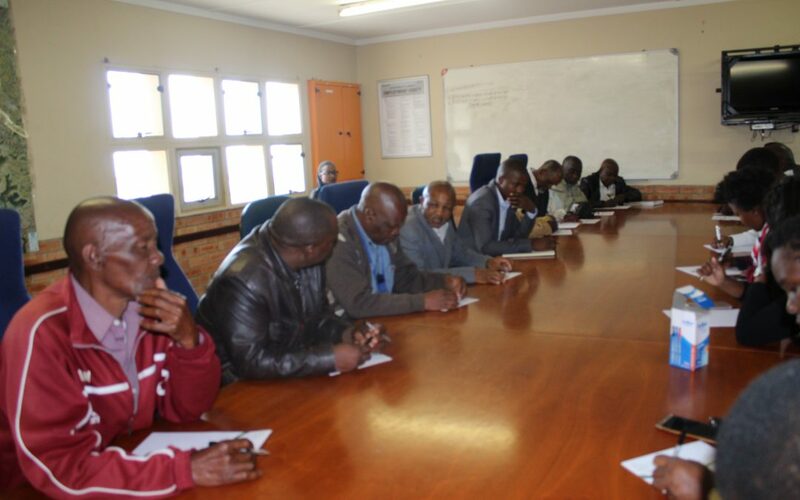 The leaders expressed that the foreign nationals didn’t do this which caused problems between them and the community. This project is funded by The Cities Alliance, with the South African National Department of Human Settlement as the CA sponsoring member.